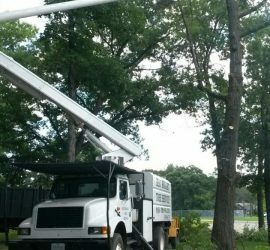 Best Budget Tree Service is a fully licensed, insured, and experienced Tree Service offering Removal/Trimming of Trees and Stumps, Lot Clearing, and just about anything tree related you can think of. 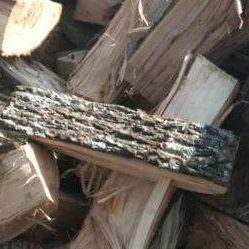 At Best Budget Tree Service one of our main products is firewood, we strive for quality and we are committed to satisfying our customer’s firewood needs. 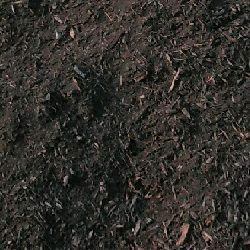 Best Budget Tree Service offers Dark Brown Premium Hardwood Mulch by the yard for $20/yd! We also carry Dyed Brown, Dyed Red, Cedar, and Playground Mulch. We service the South Chicagoland area. Keeping a clean chimney is not only necessary for safety and to prevent chimney fires, but it benefits a number of other factors. It increases efficiency, creates more draw, burning wood more completely. It also extends the life of your expensive to replace flue system. Bed Edging makes your mulch bed look crisp & clean, and also keeps the mulch you’ve purchased from washing into the lawn when it rains. We offer Bed Edging services to our mulch and non-mulch purchasing customers regardless of spreading. We offer Spring & Fall Cleanup services to remove debris from your yard & keep the lawn healthy and vibrant without being suffocated by leaf litter & debris. We will remove any of your out of hand or unsightly shrubs, and bushes. Contact Us @ +1(815)685-2444 if you don’t see a service listed.